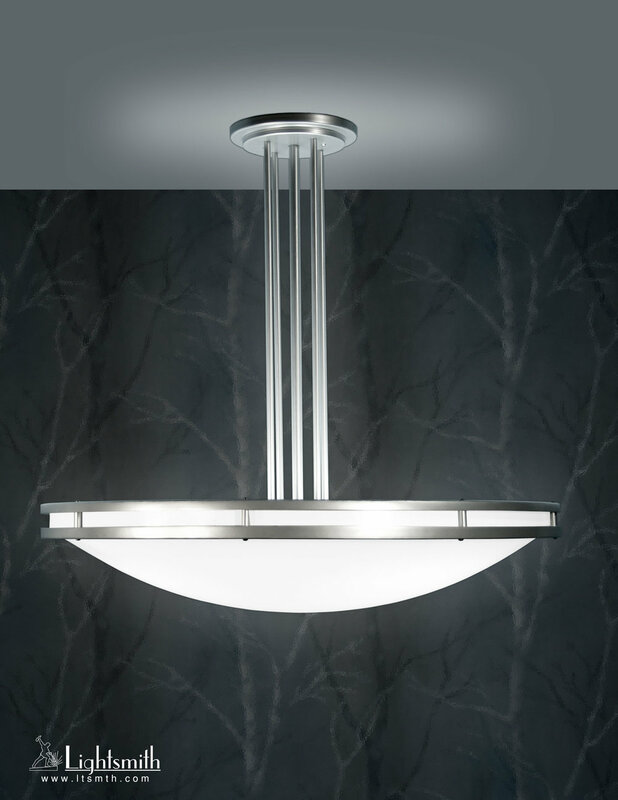 Our Palmyra fixtures are sleek bowls and trim sconces featuring parallel spun trim rings and extra bright acrylic lenses. We offer Palmyra in an amazing array of acrylic colors and metal finishes. Sure to please!.